While staying at this establishment, guests will find themselves in the heart of Florence, within the vicinity of places of interest such as Magnolia Mall and Florence Museum. 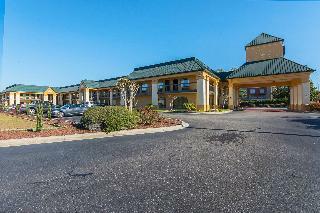 This hotel is within the region of the Traces Golf Club and Darlington Raceway. All 106 air-conditioned rooms feature wireless Internet access and cable programming is available for in-room entertainment. Guests are welcomed to take advantage of the recreation opportunities, which include an outdoor swimming pool and a fitness facility. The on-site restaurant serves fabulous dishes for every taste. Complimentary parking is available for those arriving by car. 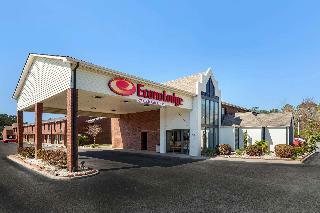 We are a pet friendly hotel and also offer an increased percentage of 20percent off for AAA and AARP. Welcome to Best Western Inn! Our Florence hotel is close to the best South Carolina golf course, and our southern hospitality is only exceeded by our great location. Hotels near Darlington RacewayÂ® feature competitive prices and an unbeatable convenience to the areaâ? ?s top destinations. Francis Marion University hotels are clean, comfortable and welcoming to families and business travelers alike. Weâ? 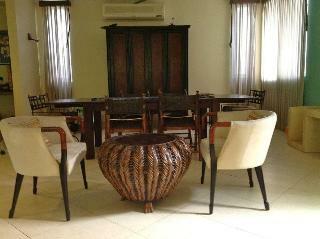 ?re pet-friendly and close to a local antique market for easy shopping and sightseeing opportunities. Are you looking for a great value? Hotels near Sexton Dental Clinic are budget-friendly, but still offer top-rated amenities like luxury bedding. Our Florence hotel is near the Flower Show at South Carolina State Farmerâ? ?s Market and just a short drive from the Harley DavidsonÂ® Bike Fest in Myrtle Beach. There are always exciting events at Darlington RacewayÂ®, and any time is a great time to visit our town. The Freedom Florence Softball Complex offers exciting games and tournaments, while the nearby South Carolina Golf Course is a favorite hot spot for those wanting to work on their swing. Our Florence hotel is convenient to the Pecan Festival in November, and weâ? ?re also near Florence Darlington Technical College. Guests enjoy having easy access to Ruby TuesdayÂ®, and the National Cemetery attracts history buffs from around the country. 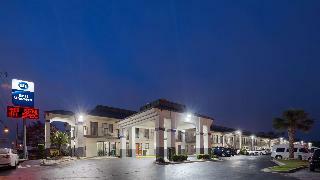 Many business travelers choose to stay at our Florence hotel because of the friendly staff and convenience. Some of our regular guests are employees of HeinzÂ®, Carolina Hospital, and McLeod Regional Medical Center. For vacationers, business travelers and families, we offer the best service in town along with clean, comfortable accommodations. Book your cool, quiet room at Best Western Inn and get ready for a wonderful trip! Enjoy your stay.